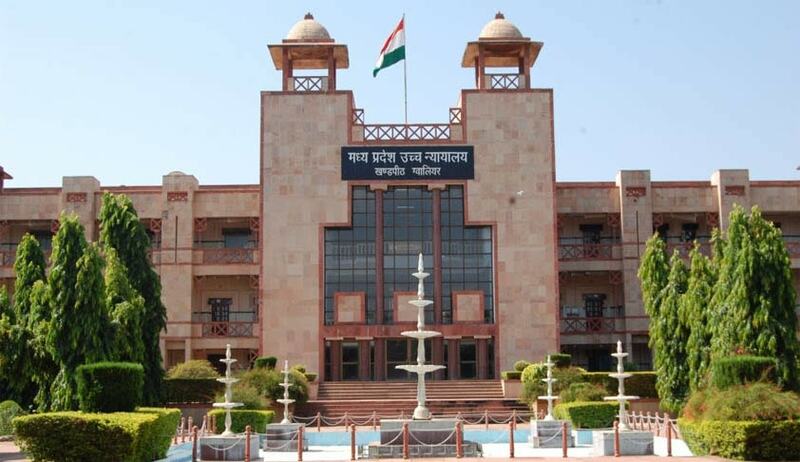 The Madhya Pradesh High Court observed a writ of mandamus cannot be issued against the State government to frame a particular set of rules considering the State government gave opportunity to raise objections against the draft of rules to regulate regulating installation of hoardings roadside. The court find the State invited objections while framing the rules tagged “Madhya Pradesh Outdoor Advertisement Media Rules 2016” and now the rules are in final stage of publication. The government counsel submitted the petitioner did not place its objections and now he has no locus standi to make objection when the rules are at the stage of final publication, the government counsel stated. The PIL sought removal of illegal hoardings installed roadside, on the public places and private buildings which cause threat to the life of commuters as eye-catching advertisements put on the hoardings attract attention of drivers of the vehicles. The court had already issued interim directions to the State to consider the rules made by other State governments and the Municipal Corporations. A division bench comprising Justice SK Gangele and Justice Anurag Shrivastava “we hope that the State may take into consideration the interim directions issued by this Court in this regard”. The court said “it is the discretion of the State government to frame rules looking to the safe traffic movement and need of the subject”. The court hoped the rules are finalized as early possible preferably within a period of three months.